CPR technique was measured and improved, new methods of ventilation and wound closure practised and new equipment evaluated. Ray was always at hand to inject the benefit of his vast experience and remind us of the fundamental nature of what we were learning, providing valuable insights into practical wilderness application. 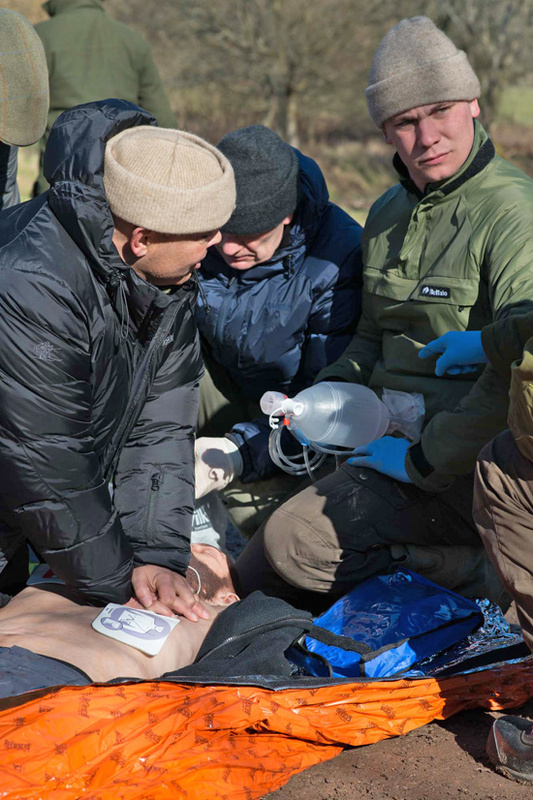 We pride ourselves on the level to which we take our first aid training and continue to encourage others to make this essential wilderness skill a priority for their outdoor adventures. As always, training was an opportunity for the staff to come together and renew the strong bonds that make us such an effective team. Meals were shared, news swapped and this year, new introductions made. Three new assistants have earned their place amongst the established field team and have been welcomed warmly. 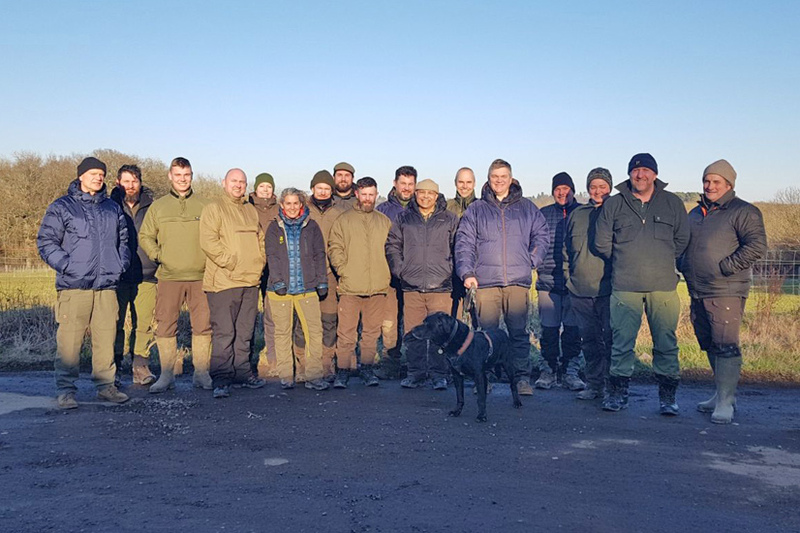 Dee Whittle, Stella Verkroost and James Smith start their journey with Woodlore this season and we have high hopes and aspirations for them all. 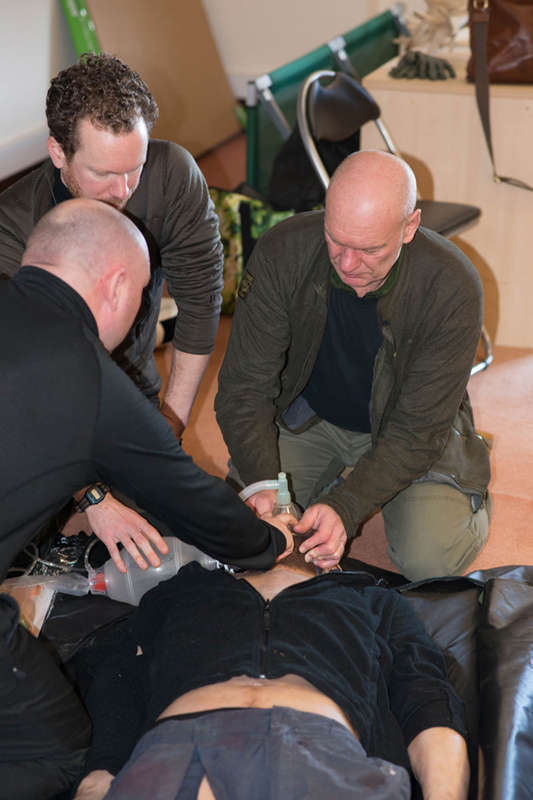 We have also forged new links with Cypher Medical who have taken over our 1st aid training and promise to push the team in terms of both knowledge and stress inoculation. Thank you, to both Andy and Chris for providing a comprehensive training package. 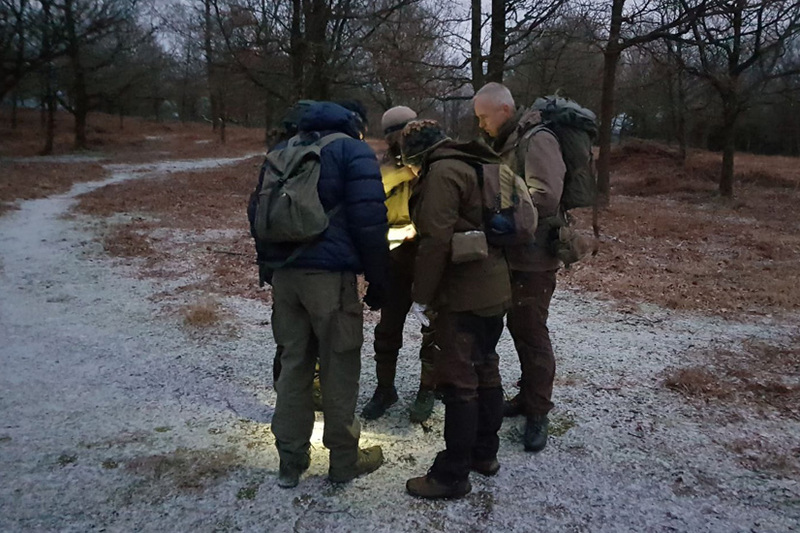 Monday night saw the team pushing through the snow as part of a night navigation challenge, the culmination of a day of learning which saw Quartermaster David Southey and Founder Ray Mears teaching essential and advanced navigation techniques to the rest of the team. Of course, all the training has one purpose: to ensure the quality of teaching and leadership experienced on our worldwide range training courses and expeditions. We look forward to welcoming you to our campfire during 2018!